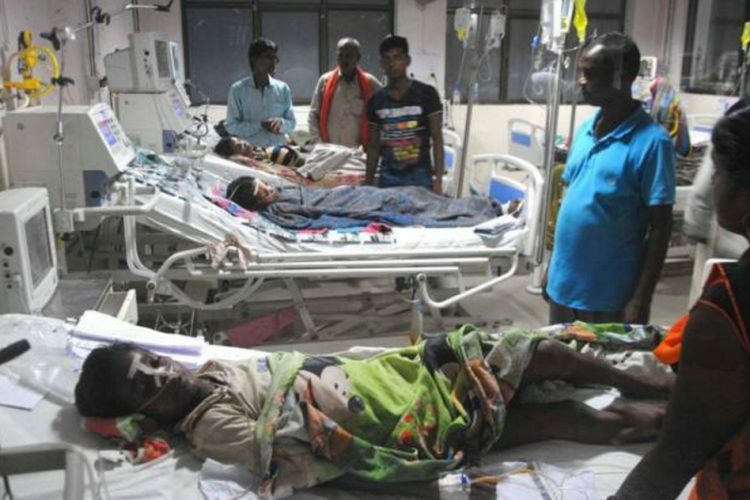 Official reports state that three persons allegedly died in June in Uttar Pradesh due to the ‘poisonous gas’ which was provided at the Banaras Hindu University (BHU)-affiliated Sir Sunder Lal (SSL) Hospital, as reported by National Herald. However, unofficial reports peg the number of deaths at 10. The firm that supplied gas to the hospital is owned by Allahabad North BJP MLA Harshvardhan Bajpai. An emergency meeting was convened by the medical superintendent of the hospital. 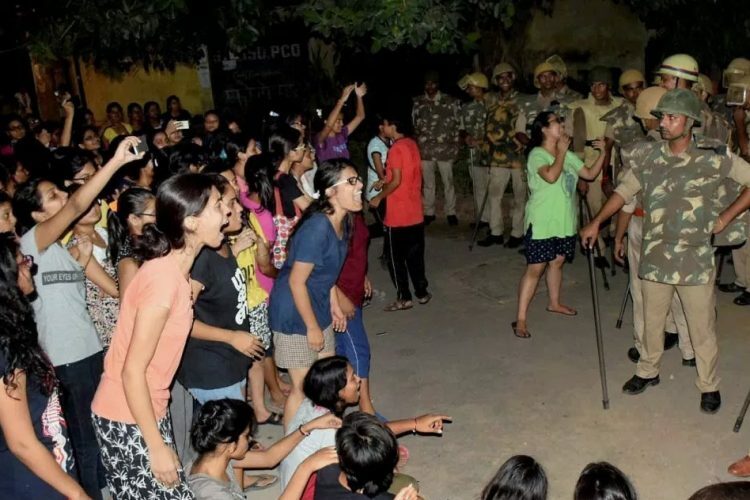 A seven-member probe committee was formed at the meeting as per instructions from BHU Vice- Chancellor (VC) GC Tripathi to ascertain the cause of the deaths. A joint probe, based on the RTI filed by Allahabad High Court advocate, Ravindra Singh, was conducted by Central Drugs Standard Control Organisation(CDSCO) and the Food Safety and Drugs Administration (UP) in July. The probe confirmed that Bajpai’s firm, Parerhat Industries Private Limited, supplied ‘non-pharmacopoeial’ nitrous oxide to the hospital. A drug or chemical compound, when termed ‘non-pharmacopoeial’, cannot be prescribed or used on human beings. Nitrous oxide is mostly used for anaesthesia and analgesia. It is one of the most common anaesthetic agents used in surgeries and dentistry. 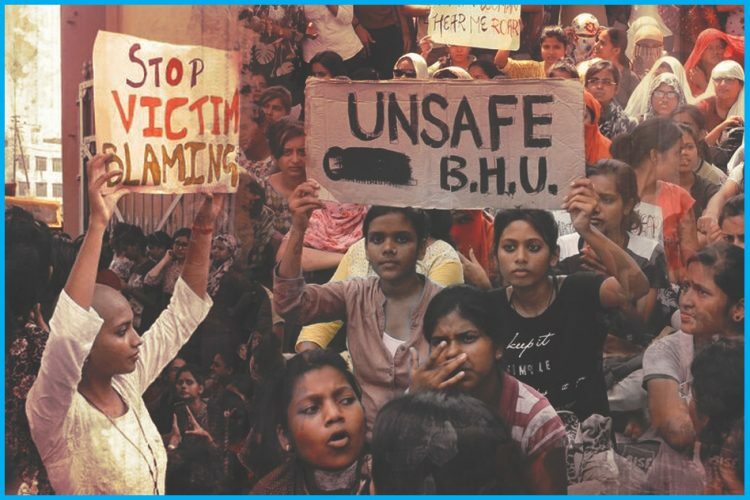 The probe further revealed that the BHU administration awarded the contract to Parerhat Industries Pvt. Ltd in April this year, in spite of the fact that the company did not have the license to produce and supply nitrous oxide and oxygen. However, Bajpai has claimed that his firm had got the contract from the hospital based on due diligence. Refraining to comment on the RTI response, he said that his documents are in place and that he offered full cooperation in the investigation. 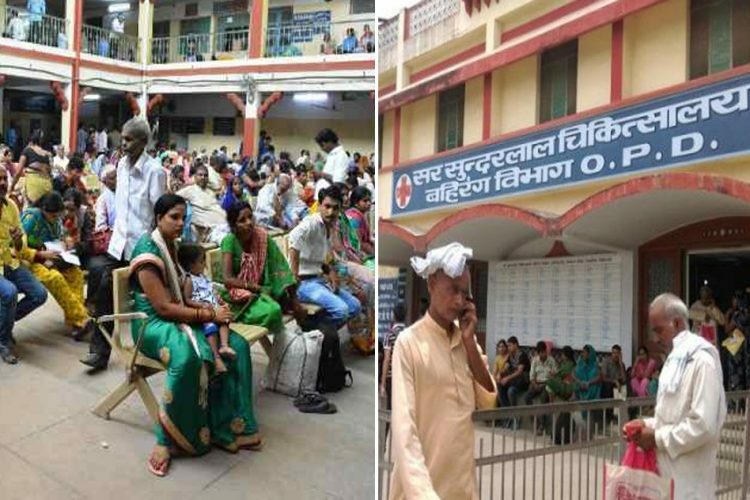 The Allahabad High Court post the hearing on the case on 22 August, directed the Director General of the Health Department of UP to carry out a detailed investigation into the matter. It has also questioned the hospital’s decision to lend out tenders to a company that did not have the required license for the supply of the gases. The SSL Hospital which is known as the ‘AIIMS of Poorvanchal’ has an appalling state of infrastructure – dogs roam about in the same place as patients wait to be treated, unhygienic and unpurified water is available, and stretcher beds are not available for the patient parties. 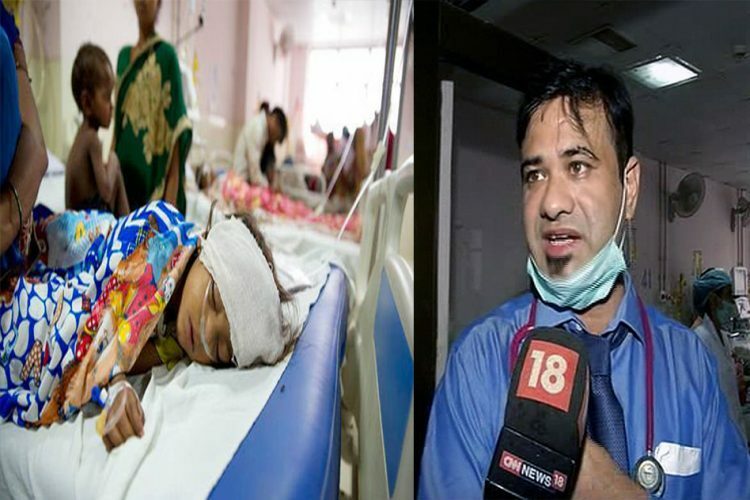 The country was recently shocked by the BRD Medical College tragedy of Gorakhpur were more than 70 children died due to lack of oxygen supply. 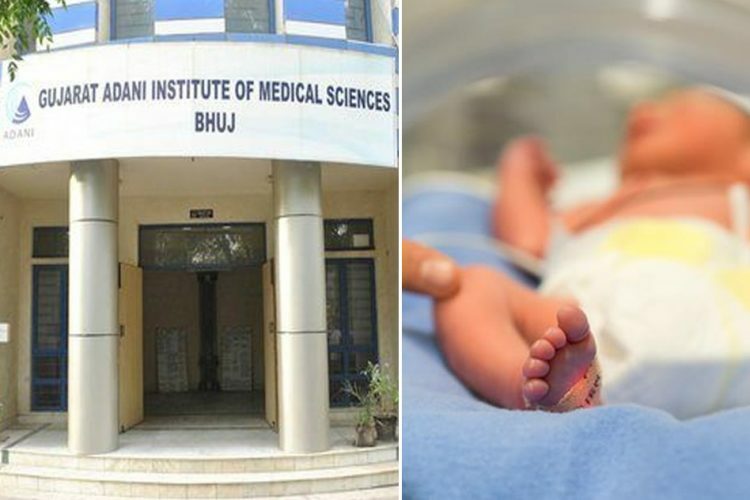 But this is not a stray incident – four children died on 20 August in Chhattisgarh’s capital Raipur, reportedly due to inadequate supply of oxygen in the state-run Bhimrao Ambedkar Memorial Hospital. The Logical Indian urges the authorities to sit up and look into the matter and ensure that no more innocent lives are lost due to the lackadaisical attitude of those in power.